Virtua Fighter 5 R © 2008 Sega Enterprises, Limited. Runs on the Sega "Lindbergh Yellow" Hardware. Players: Up to 2 simultaneously. 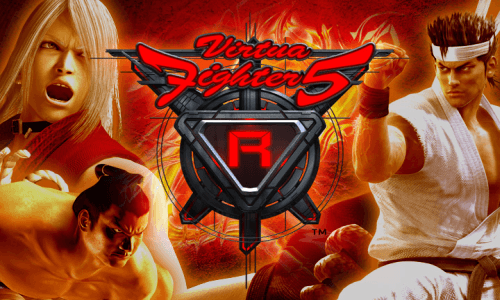 Virtua Fighter 5 R was released on July 24, 2008.